Montreal (CNN) – Hillary Clinton said on Tuesday that the conflict between Russia and Western allies over Crimea is a "clash of values" and that it’s up to Russian President Vladimir Putin whether there's "another Cold War." "I hope there is not another Cold War," Clinton said during the question and answer portion of an appearance in Montreal. "Obviously, nobody wants to see that. I think that is primarily up to Putin." Washington (CNN)-First Lady Michelle Obama's trip to China this week will focus on broadening ties between the U.S. and China and will avoid discussions of any political differences. Mrs. Obama will depart Wednesday on her week-long trip where she will visit three cities and speak to students at several schools about the importance of education and youth empowerment in their communities. Washington (CNN) – As former Florida Gov. 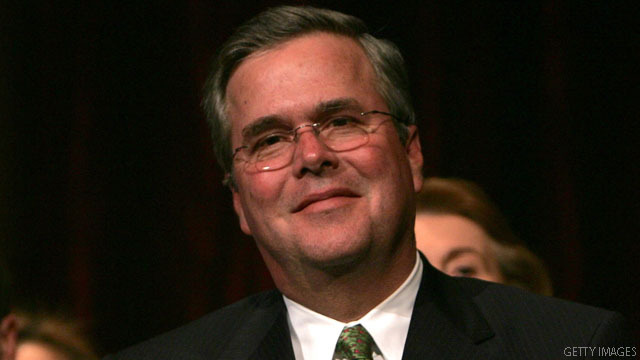 Jeb Bush considers whether to enter the Republican presidential sweepstakes, he is lending his powerful name to an increasingly busy schedule of fundraisers and events for candidates seeking re-election. Bush, who raised money for the Republican National Committee last month, will appear with Tennessee Gov. Bill Haslam at a business leaders’ forum on education reform Wednesday and then headlines a fundraiser for Sen. Lamar Alexander that evening in Nashville. Both Haslam and Alexander are running for re-election. CNN's GUT CHECK | for March 18, 2014| 5 p.m. DEVELOPING … RNC PREDICTS 2014 “TSUNAMI” … The head of the Republican Party has a prediction about November's midterm elections. 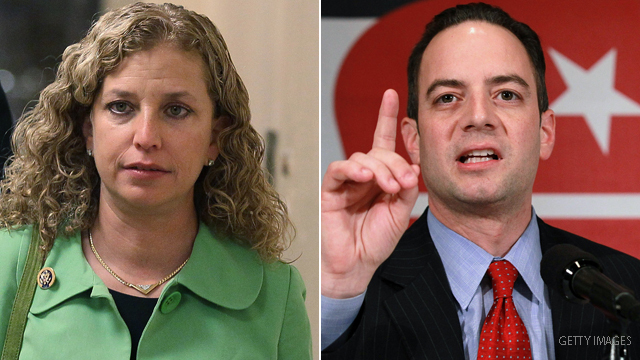 "I think we're in for a tsunami-type election in 2014," Republican National Committee Chairman Reince Preibus said Tuesday at a breakfast hosted by the Christian Science Monitor. "My belief is, it's going to be a very big win, especially at the U.S. Senate level, and we may add some seats in congressional races. 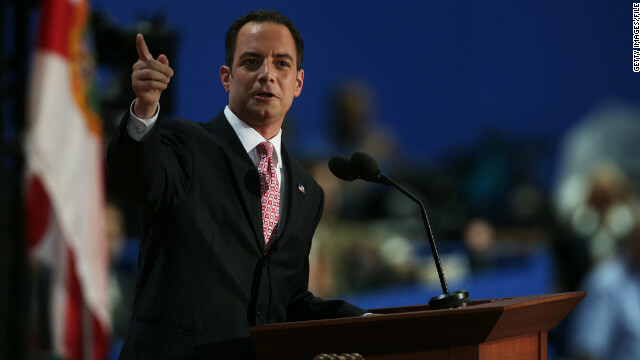 … I think among youth and women, we're gonna see the greatest increase in 2014 because of, number one, Obamacare," Priebus said. 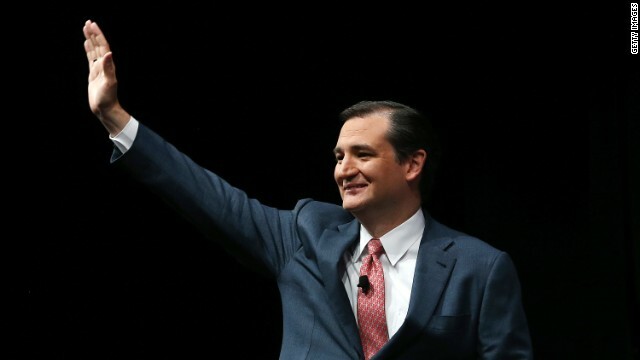 Cruz blazing '16 path from Iowa to N.H.
Washington (CNN) – Sen. Ted Cruz will headline a second fundraiser in New Hampshire when he visits the final week of April, as the Texas Republican continues to flirt with a bid for the 2016 GOP presidential nomination. Cruz will be the featured guest at a $500-a-plate fundraiser for Citizens for a Strong New Hampshire, a conservative organization that, among other things, is working to try and defeat Democratic Sen. Jeanne Shaheen in November. (CNN) - You may have never heard of Lavern Chatman, a Democrat running for Congress in northern Virginia. 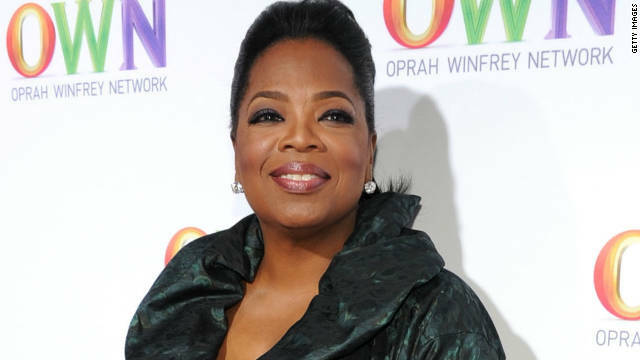 But now that her pal Oprah Winfrey is making a rare political appearance for the candidate, Chatman is making national headlines. (CNN) - It's probably not on your calendar but in the political world Tuesday marks the one-year anniversary of a symbolically important, self-determined revamp for the Republican Party. As Republicans march on to the 2014 midterms armed with a plan for success - laid out in a post-election report prescribed from the party's failing in the 2012 - Democrats insist the so-called autopsy has had a negligible effect on transforming the GOP. South River, New Jersey (CNN) – Gov. Chris Christie ignored a loud ensemble of hecklers at a town hall Tuesday, but didn't hold back when a health care insurance advocate confronted the New Jersey Republican and accused him of not doing enough to get coverage for Garden State residents. 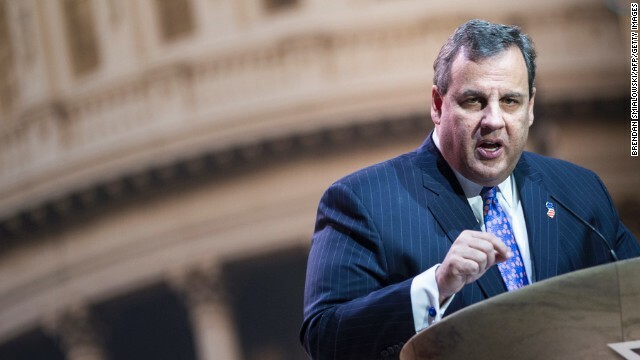 At his 114th town hall since becoming governor in 2009, Christie was also asked if he perceives himself as a moderate or a conservative–a poignant question that Christie will inevitably face if he decides to run for president in 2016.